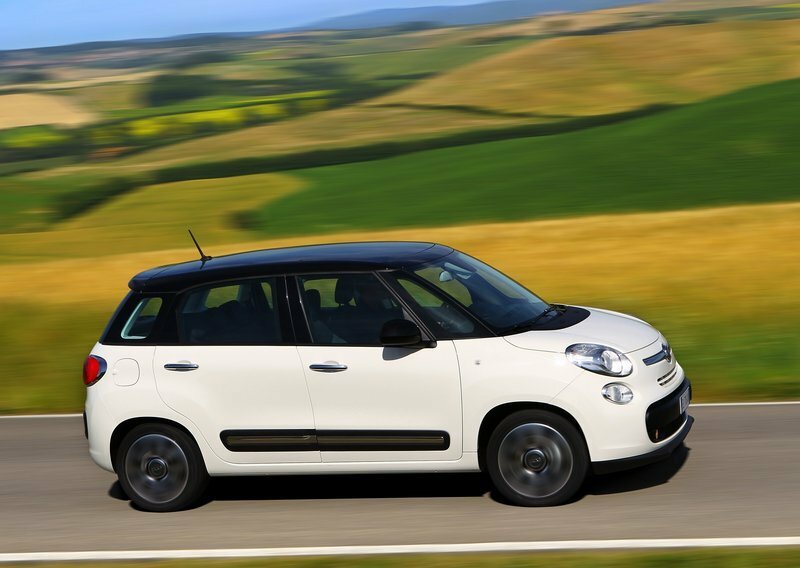 Fiat released more official pictures and all information about its latest product, the compact minivan Fiat 500L. The official presentation will take place today in Turin at the Officine Grandi Reparazioni, 5 years later after the awesome presentation of Fiat 500 also in Turin. 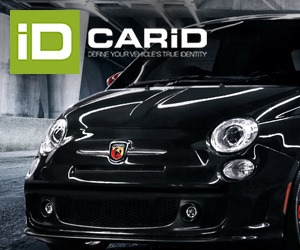 According to Fiat press, this car will be distributed in more than 100 countries including the US where will arrive in 2013. They also revealed some details of the B-Segment MPV: 4.15 m long and 1.78 wide. The trunk has a capacity of 400 liters and thanks to ‘Fold&Tumble’ system it can be enlarged up to driver’s seat with flat floor. There are more than 1500 possible configurations for the room inside and for example if the user wants he can recline front passenger seat and integrate it to the trunk and therefore have a total lenght inside of 2.4m. Regarding engines Fiat comes up to ‘leggerezza’ idea or lightness in the sense that they offer ‘small’ engines with interesting power and very low emissions and fuel efficiency. Two petrol engines, 0.9 TwinAir with 105 hp and a 1.4 with 95 hp, and one turbodiesel 1.3 Multijet 2 with 85 hp. According to Fiat the TwinAir 105hp has a emission record of only 112 g/km, which is very slow compared to other cars and taking into account that is a minivan for 5 people. In 2013 there will the time for Methane, Natural Power with TwinAir system. Inside it offers a 5″ touch screen of multimedia system, one of largest of the segment. There is possible to manage the radio, cellphone, mediaplayer, iPod, and also internet. Fiat calls the system as Uconnect and they say in the passengers will be able to go online in Facebook, Twitter or go and see how the weather or traffic conditions are. There is also possible to see all info regarding Drive LIVE system, which is the evolution of eco-friendly application developed in 2009. This system allows the driver to receive live information about his way of driving and telling him how to improve it and then save gas and produce less emissions. Then, the driver can save the information in a USB or a smartphone. 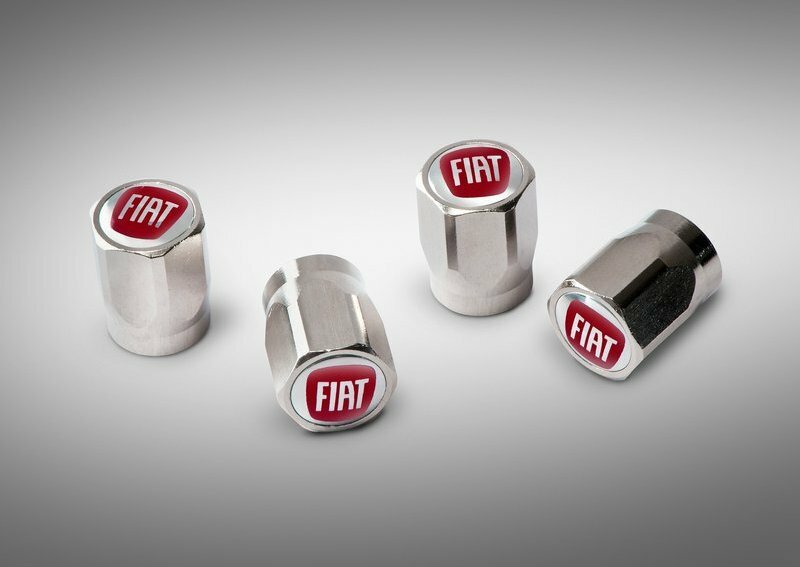 Fiat says that with this system a common driver can reduce consumption by 16%. Regarding interior roominess they were inspired by cab forward idea which reconsiders the idea of the interior of a car to get more exterior visibility and great interior luminosity. To get it the 500L interior is all surrounded by glass surface allowing to have the best luminosity of the segment. The car is avaiable in 4 different versions: Pop, Pop Star, Easy and Lounge) and 3 different colours for the roof. At the end there are 333 different possible combinations. 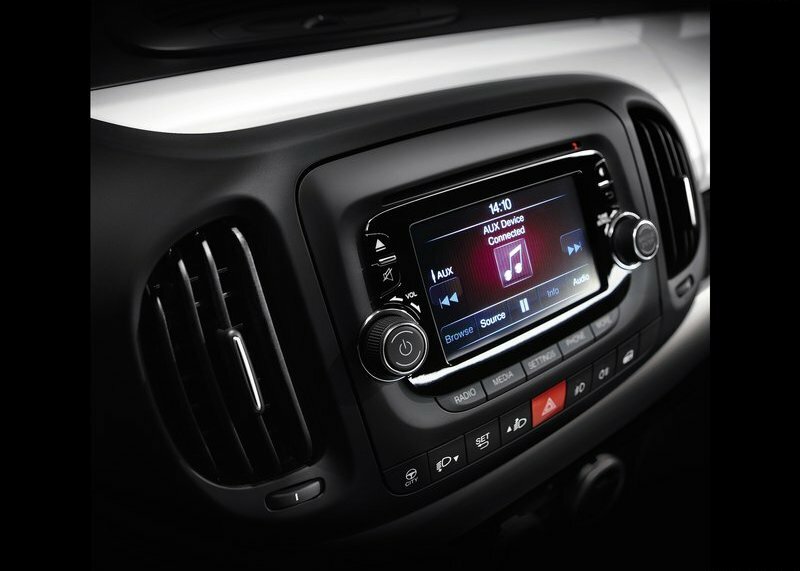 It is the first time Fiat offers a premium sound system in a car. In collaboration with Beats Audio. One unusual thing is the Coffee machine inside the vehicle made in collaboration with Lavazza. It is the first car to offer a real coffee machine thanks to capsule technology ‘A Modo Mio’ integrated to the car. The 500L is produced in Kragujevac, Serbia after 3 years of intense works to adapt old Zastava’s factory and get ready for export markets. 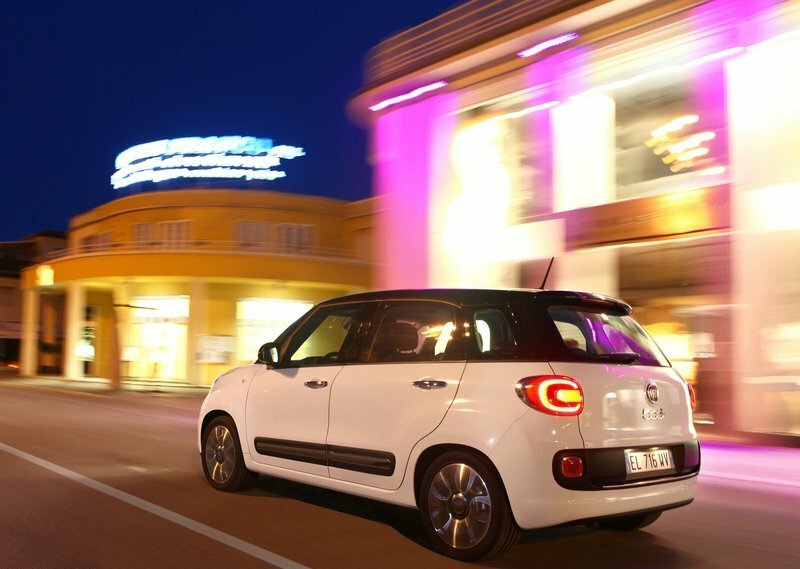 Fiat invested more than 1 billion euros with more than 2500 workers. The plant can produce 700 cars per day. Fiat intentions are to sell the car first in Europe, just after this summer, and then in 2013 begin to export to the US market to continue the success of regular 500 that again had very good results during June/12 with more than 4.000 units sold. Fiat wants to sell around 40.000 units for the first year and then rise up to 55.000 when the sales in America reach its highest. The 500L is part of Fiat’s idea of increasing the success of Fiat 500 in other segments and create an entire family of small, practical and unique cars with strong character. It replaces both, the Multipla and Idea minivans and belongs to B-MPV segment to compete with Citroen C3 Picasso, Renault Modus, Opel Meriva, Ford B-Max, Lancia Musa, Toyota Verso-S, Subaru Trezia, Nissan Note, Honda Jazz, Hyundai iX20 and Kia Venga. This kind of vehicle has become more popular in the last years but still has a low market share as people prefer larger minivans. In 2011 more than 540.000 units were sold in Europe, and the main markets by number of units are Germany, Italy, France and the UK, but is Slovenia, Switzerland and Austria were they have more market share. Outside Europe, they are really popular in Indonesia and Japan. Fiat will have to make a big effort to positionate again a B-MPV segment as their last product, the Idea, was not really appreciated by public. For what they have created I think it will be a success and people would love to see an large 500 with more roominess inside. I like your analysis, I found them very interesting! Marchionne seems to understand that the best way (the only way?) to make money in Europe is to sell attractive products like the 500, 500L 500X at prices that allow them to be very competitive. I’m sure this 500L will be quite a success. Thank you. I hope it will be as you say. We will see. Keep reading! Bad design and it is made in Srbjia. Unfortunately it will not sell well. Another flop after Lancia/Chrysler Y in B segment market. And Punto is becoming very old.